You know how it works. I post something that an artist sent to me. I don’t tell you what I think. you leave comments telling me what you think. If I get an overall positive response, you will see the artist on here again. If I get no response or a negative response, you will not. This not only helps the artists out there get some feedback, but also helps me get a better idea of what people want to hear, so leave a comment! 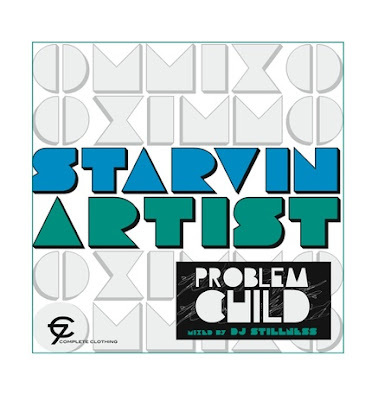 Problem Child (PC) is from Austin, Texas. This is his first solo mixtape and he recorded it in his closet. DJ Stillness on the mixing. He’s affiliated with Complete Clothing, a streetwear shop in Austin. He says that he feels relevant to hip hop as we know it today and he deserves a chance to be heard. His email is pcstpz@gmail.com.